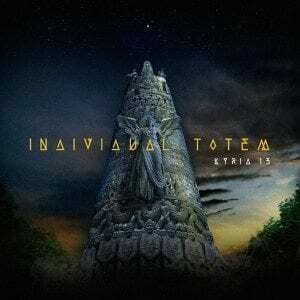 Added the new release Kyria 13 by Individual Totem. It’s been awhile! 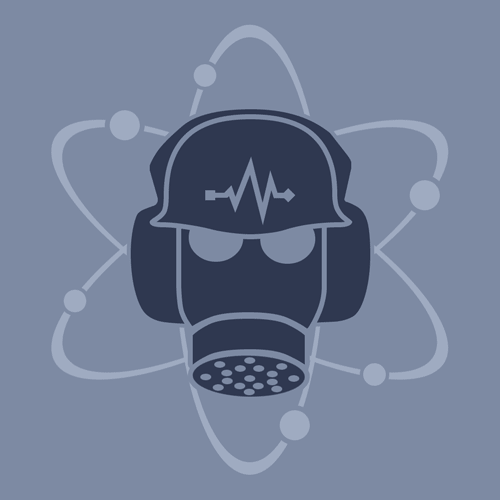 Take the poll! Moar progress!